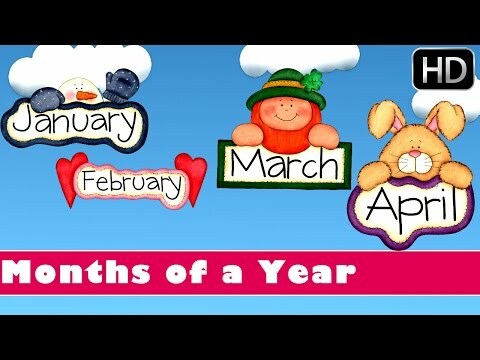 Rhymes in this blog are about months of the year that help kids to learn the months’ name and the order of the months. 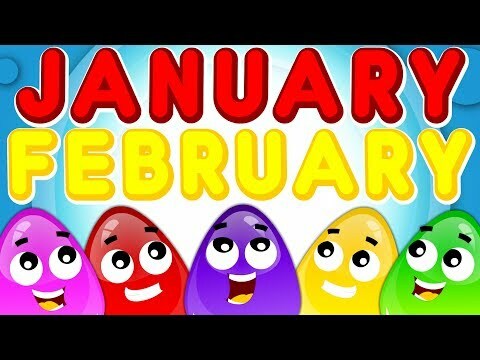 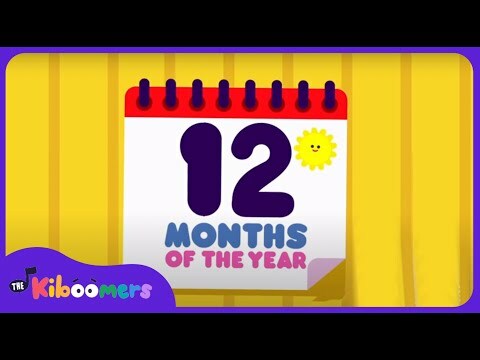 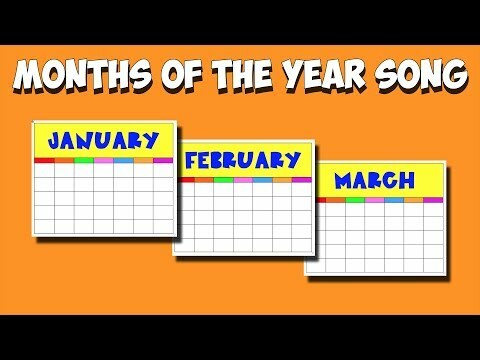 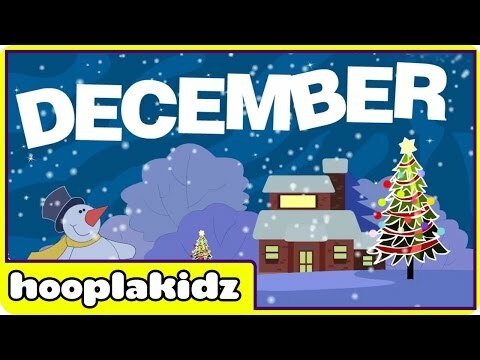 Below is a curated list of months of the year rhymes from various youtube channels to support the teaching of months. 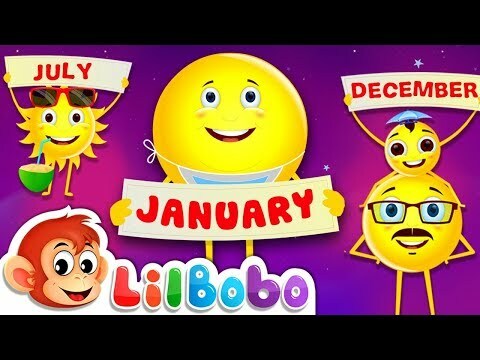 Click here for direct access to our Youtube Playlist on Months of the Year Rhymes.